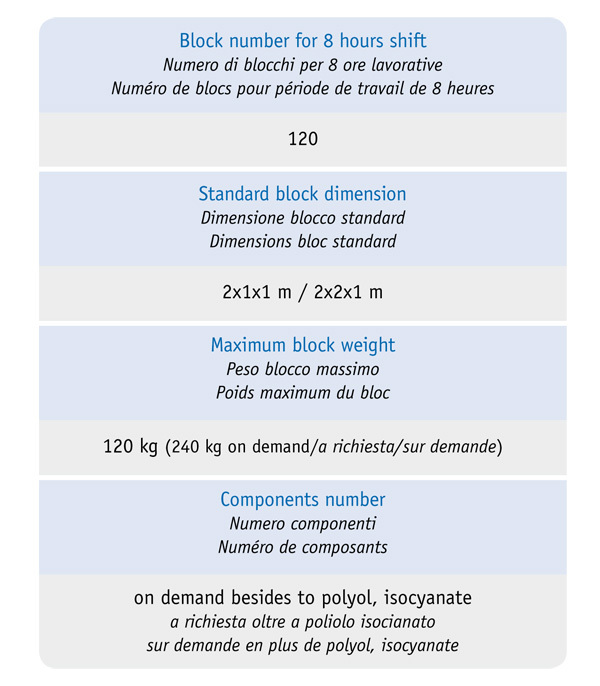 The machine MB is the best solution to produce in discontinuous blocks with expanded rigid, flexible and phenolic polyurethanes. 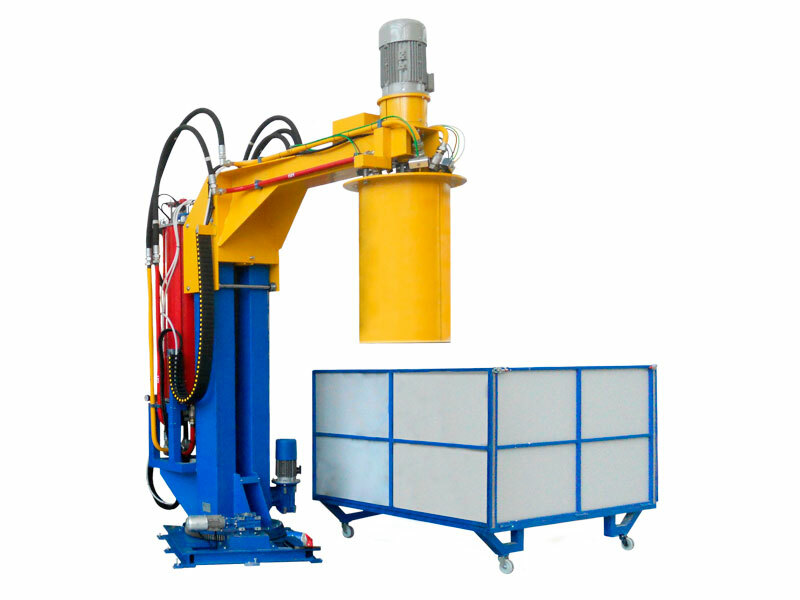 It is built to face the different needs of the customer, as it is the result of installations in heavy conditions and without expert operators. A special attention is given to the environment and to the costs reduction. 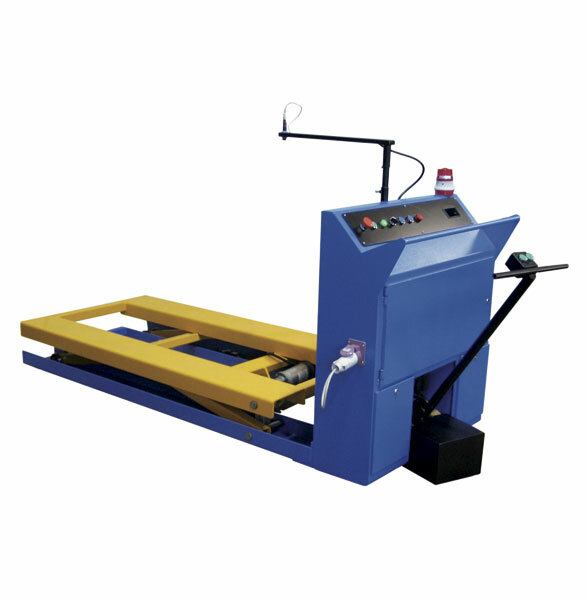 The machine does not use any solvent, moreover it is compact and of simple installation, so that it is possible to ship it completed assembled. 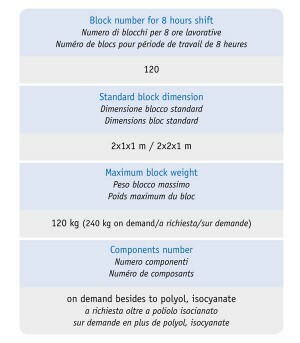 Flexible block: any kind of upholsteries such as mattresses, sofas, pillows, seats for means of transport, sheets for soundproof couplings, any kind of sponges, medical devices, etc. 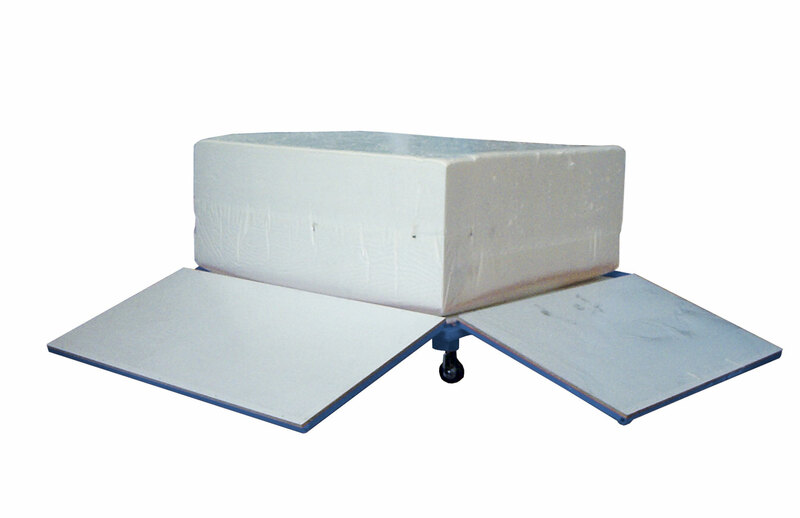 Rigid block: panels and sheets for building and chilling field, set design, boats, automotive, etc. To meter all the components it is possible to have the pneumatic system with cylinders and the one with dosing pumps powered by electric motors; the choice depends on the customer so to reduce as much as possible the energy costs managing. 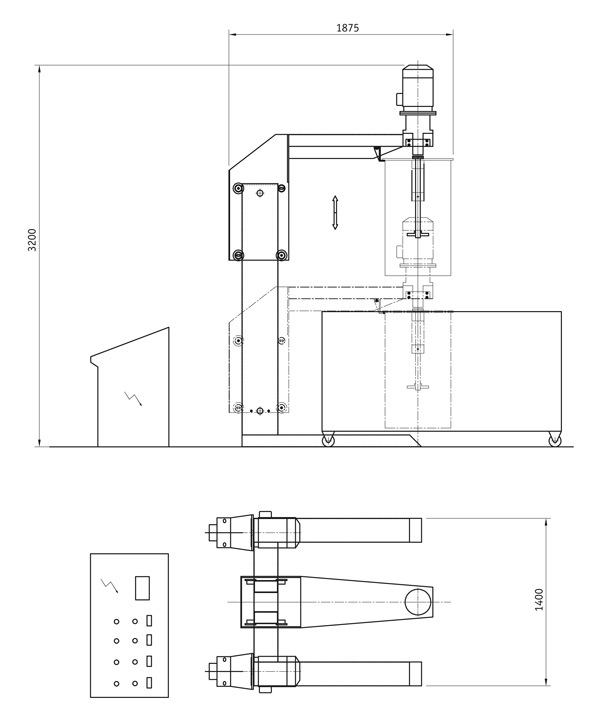 In the first case the system works with the recycling allowing by this way the flow linearity of the dosing pump, controlling the selected quantity for the desired formulation; in the other case, the feeding of the dosing cylinders is effected by pneumatic pumps which stop at the fixed level thanks to a sensor. 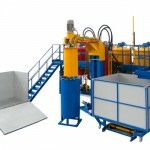 In any case all the products are discharged into the mixing chamber in due time. Both the solutions have the controls with the possibility to act manually to test the good working of all the devices before starting the production, so to assure the right dosing on repeated cycles of production. 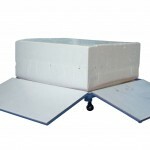 The mixing chamber, according to the viscosity of the used materials, is built with a proper bottom closing, or to be supported into the mould. 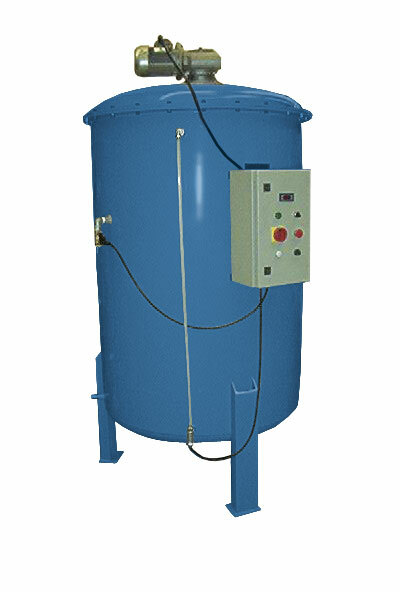 The mixing stirrer can have an adjustable speed with variable time of introduction always to get the top quality of the foams. All the operations for the production are managed by the control panel where it is possible to set the quantity for each component (components n° on demand without limits). The polyol or the phenolic resin, the catalysts, the possible blowing agent and the colours are discharged in series and pre-mixed; as last it is discharged the isocyanate or the phenolic catalyst and, after some minutes of stirring, the mixture is discharged into the mould. 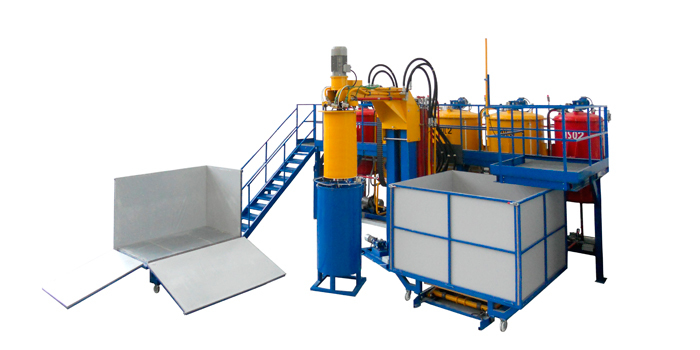 The cleaning of the mixing chamber is effected with water or with the new polyol renewing the production cycle so that the machine is always ready. 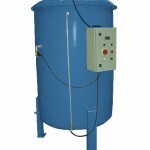 Thermostatization tanks with automatic charging for the model with dosing cylinders . Vertical, horizontal cutting units and shredders. 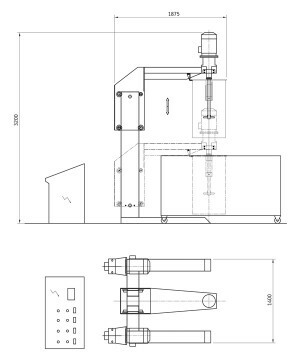 Special mould MF for block squaring .